Viima is an online ideation tool that makes the process of collecting and developing ideas fun and engaging, it enables the tracking of most active contributors and reward those who are the most committed to ideation. The Viima interface is really immersive and presents all ideas in the simplest possible way. All the information you need is in one place and you don't have to click through numerous different screens to get to the answer you are looking for. The interfaces is really super impressive! The transitions and how different modules on the platform flow into each other make it a lot of fun to use. My biggest disappointment with the Viima platform is the fact that they do not offer a fully on-premises solution which limits the type of data that can be placed on the platform in a security conscious industry, cloud-averse defense industry. This company is really amazing to work with. They have an awesome support team and a really great marketing department that works overtime to get things done just the way you need them to be. Niclas and the team went all out to make sure that all the questions we had were answered. They were open and honest about their product offering with regards to our requirements and proved to be a really great vendor. Viima enables the gathering of ideas from employees in a central place and makes those ideas visible to others, allowing different ideas to feed off each other and form a massive "snowball" of ideas the will just keeps on gathering momentum. Viima allows us to categorise the ideas we get in and see the statuses of each idea individually. 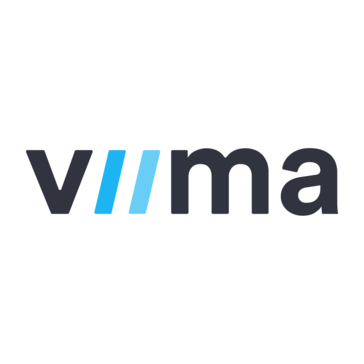 * We monitor all Viima reviews to prevent fraudulent reviews and keep review quality high. We do not post reviews by company employees or direct competitors. Validated reviews require the user to submit a screenshot of the product containing their user ID, in order to verify a user is an actual user of the product. Hi there! 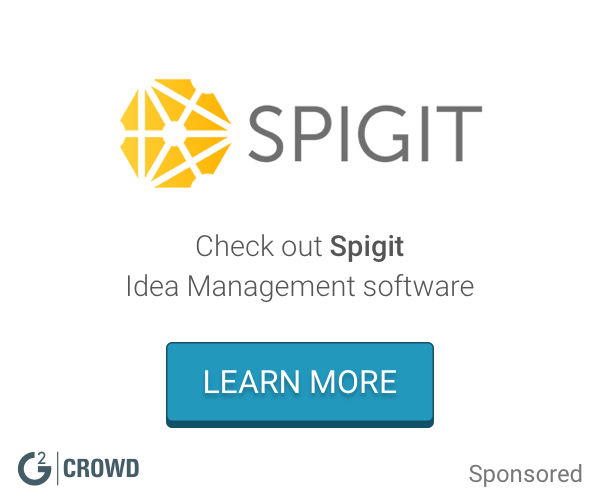 Are you looking to implement a solution like Viima?